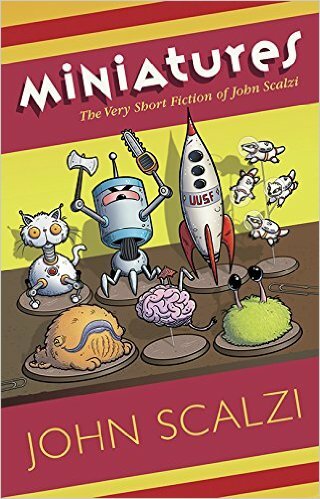 Miniatures by John Scalzi: A collection of short (funny) fiction by one of my super-favorite sci-fi writers. My review is here. 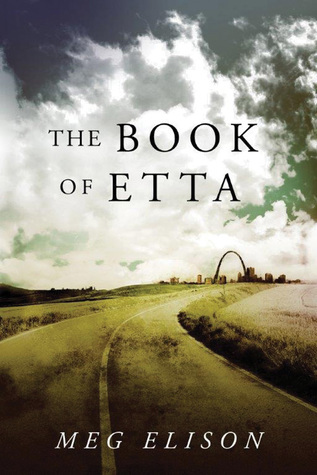 The Book of Etta by Meg Elison: A follow-up to the powerful post-apocalyptic The Book of the Unnamed Midwife. My review is here. 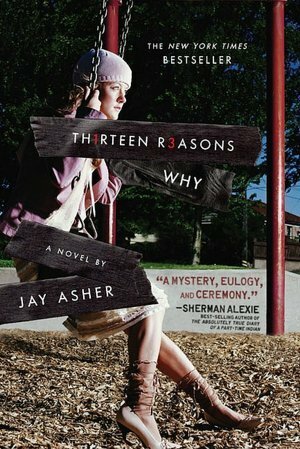 I accidentally ended up rereading Thirteen Reasons Why by Jay Asher over the weekend. 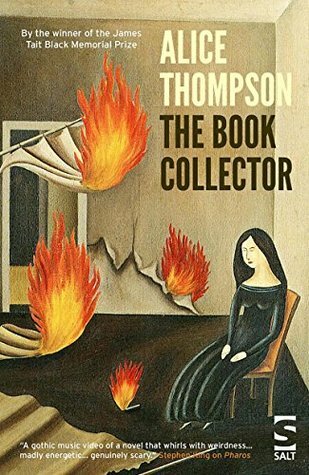 How do you accidentally read a book? 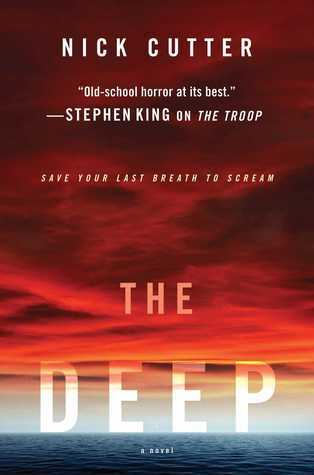 After binging the excellent TV series (see below), I picked the book back off the shelf to look up a particular moment, turned to the beginning of the book, and just kept reading. 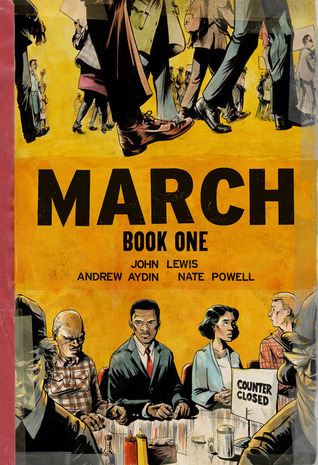 My library hold request for book one of the graphic novel series March by Congressman John Lewis finally came in, and I read it immediately. It’s a wonderful, important book, perfect for the younger generation who might dismiss history as “boring”. And now, I’m waiting for book #2. I wrote up my thoughts on 13 Reasons Why, after an intense week of binge-watching. 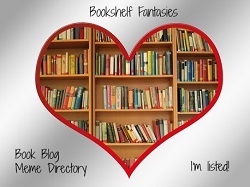 You can find my post here; I’d love to hear others’ opinions! 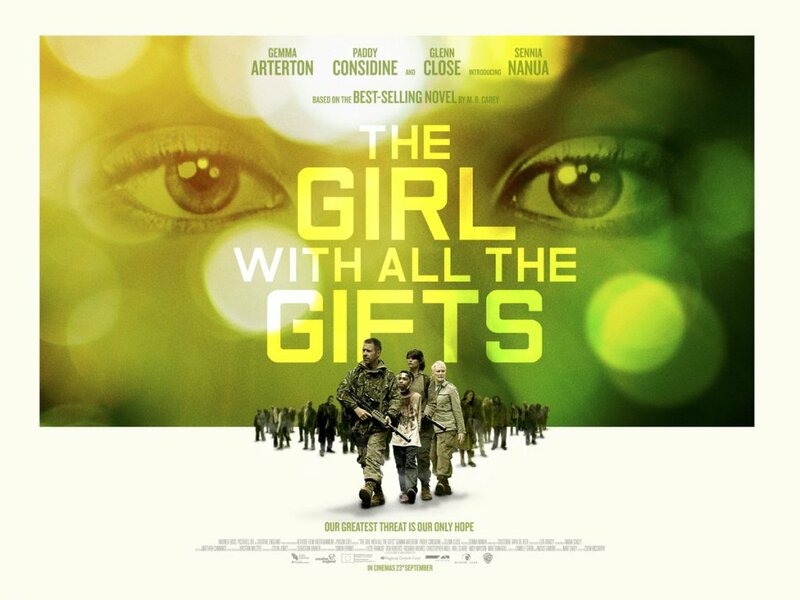 I ended up watching the movie of The Girl With All the Gifts. 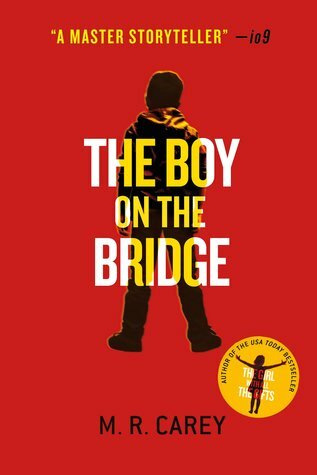 I read the book when it came out, but needed a refresher before starting The Boy on the Bridge! The movie was pretty good, and pretty gross at times. (My husband was in the kitchen while I was watching in the living room — he had to come see what all the disgusting noises were from). I liked the cast, and thought the girl playing Melanie was incredible. Hamilton! 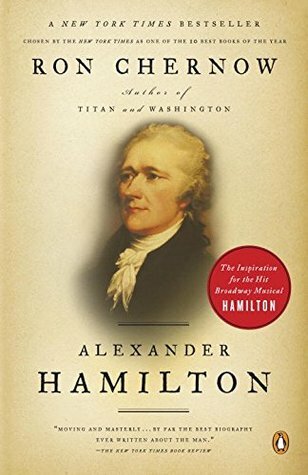 This biography is actually fascinating — but it’s really long. I’ve amped up my listening speed to 1.25x, which makes it a bit weirdly fast at times, but helps the entire listening project feel less daunting. I’ve gotten through about 20% so far. Onward I go! 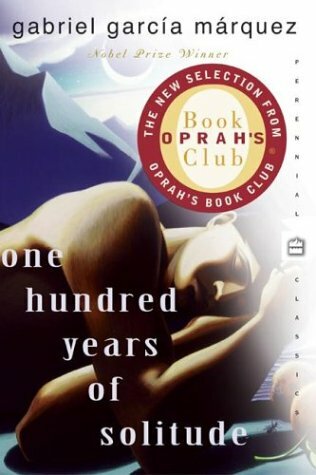 Outlander Book Club’s group read of One Hundred Years of Solitude continues. I’m hanging in there — barely — but I can’t say I’m enjoying it much. 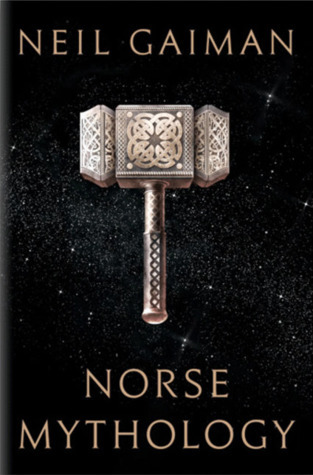 Enjoy Norse Mythology! 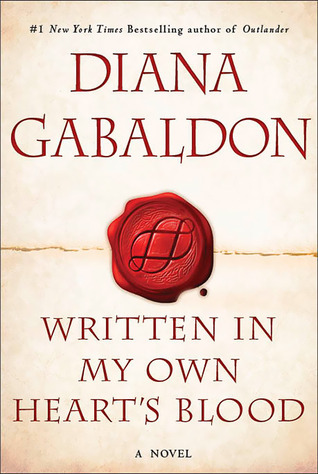 I loved it and it really made me want to go read some of the sagas. I’ve had it on my shelf for a while now — I’m excited to finally be starting it! 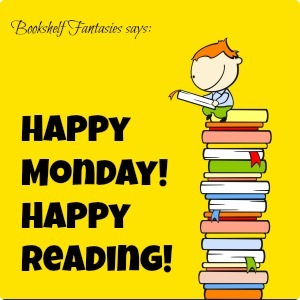 Ack, I should probably have reread American Gods, but just didn’t get around to it. I’m really looking forward to the TV series! The Girl With All the Gifts is a great read… but only if you can stomach zombies. 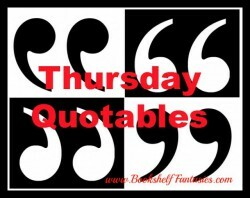 🙂 Miniatures is really terrific — after reading it, I downloaded the audiobook as well. 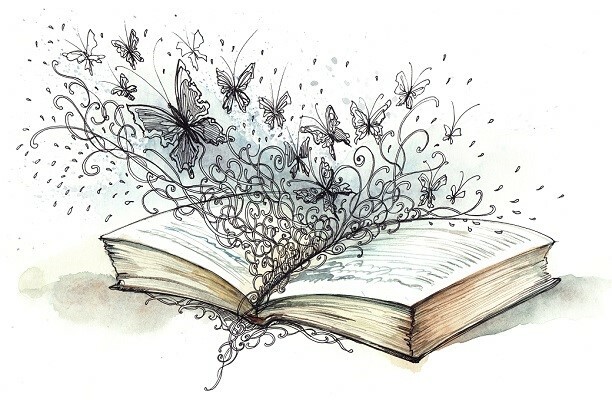 I think some of the stories would be amazing to listen to.